"Congress ka kaam hai isteefa maangna. Itne bade desh mein bahut saare haadse hue, pehli baar aisa haadsa nahi hua hai." 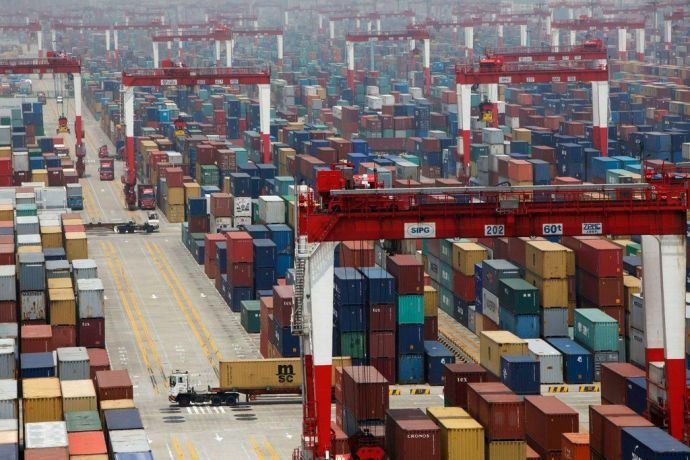 India's move to impose anti-dumping duties on 93 Chinese companies could have harmful consequences and start a trade war, claims China's ultra-nationalist Global Times. The report comes amidst increasingly tense relations between the Asian giants continue to jostle on the Doklam plateau. 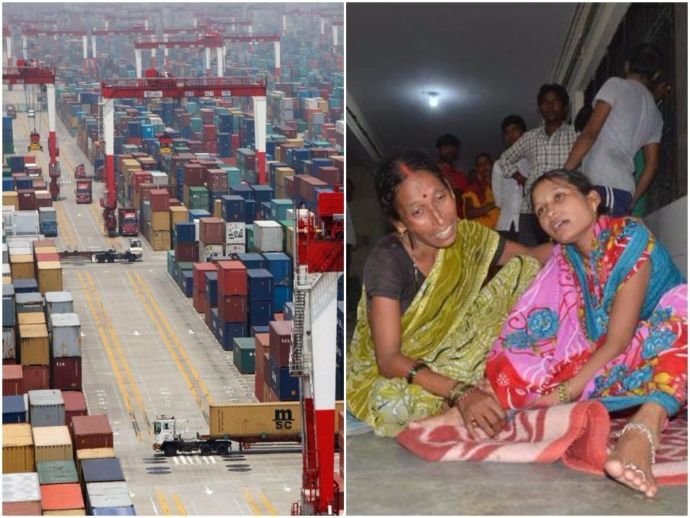 The report added that Indian economy will suffer if Chinese products face boycott in the country. Retaliating to the Opposition demanding CM Yogi Adityanath's resignation, BJP President Amit Shah said, "Congress ka kaam hai isteefa maangna. Itne bade desh mein bahut saare haadse hue, pehli baar aisa haadsa nahi hua hai." 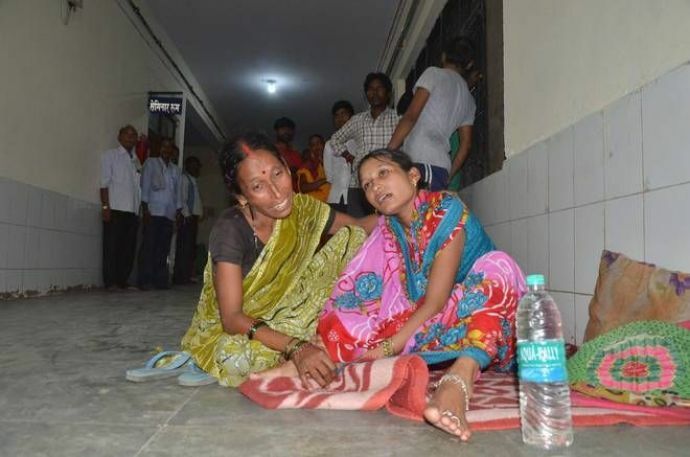 63 children died in a government hospital in Gorakhpur, UP, when the company supplying oxygen cut off the supply over outstanding dues. 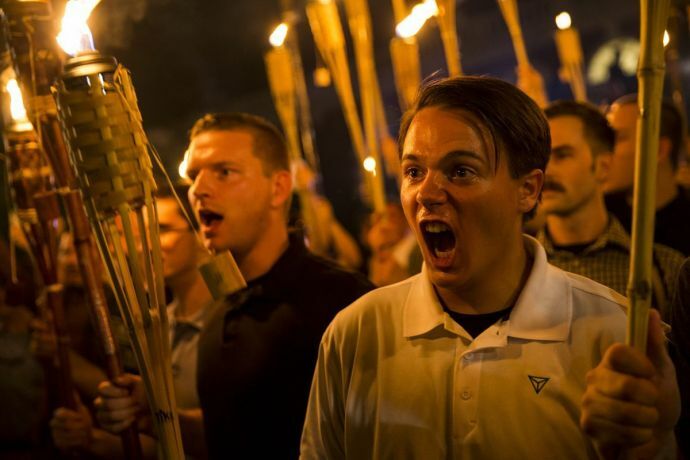 US President Donald Trump, in a statement to the media condemned “egregious display of hatred, bigotry and violence on many sides” that came in the aftermath of clashes between white nationalist groups and counter-protesters in Charlottesville, Virginia. Their was a huge backlash over Trump refusing to condemn the white nationlists and instead indicating that all sides share the blame. Twp gunmen arrived at a Turkish restaurant Aziz Istanbul on bikes and started shooting at random, killing 18. The restaurant is situated at the centre of the capital Ouagadougou. On Turkish citizen has been declared dead but the nationalities of others has not yet been determined. The terrorist were killed by security forces and the area is now being combed for safety reasons. 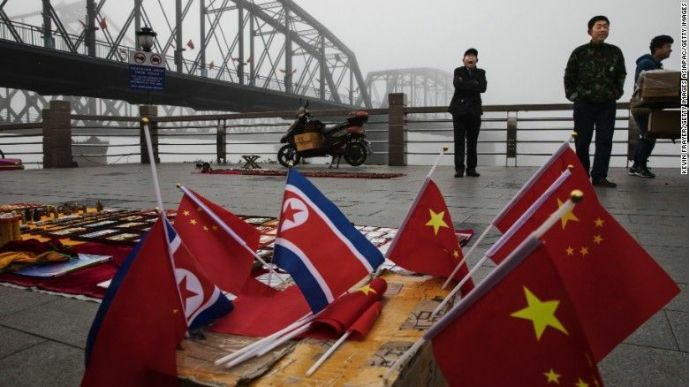 China, as part of the new US-led sanctions on North Korea, announced a ban on imports of iron ore, iron, lead and coal from the rogue country. These sanctions were the result of North Korea ruthlessely pursuing its agenda of making more capable nuclear weapons and destabilising the region. This ban from China will take effect from Tuesday and could significantly impact North Korea's economy. 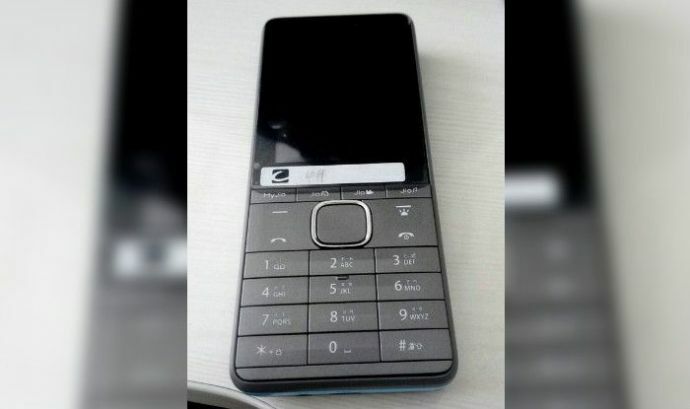 The much-anticipated Reliance JioPhone will be made available for booking starting August 24, with shipments starting sometime in September. Those interested will only have to dish out Rs 1,500 as a security deposit which will be refundable after three years. Reliance has also announced some exclusive plans for those who buy the handset, which is anticipated to garner a huge demand. India today completed its first overseas test series whitewash and became only the second team after Australia to do so against Sri Lanka at the latter's home. "The regulars have performed, but the biggest positive would be Hardik Pandya's inclusion and the way he shaped up in these three Test matches," Kohli said after the match. 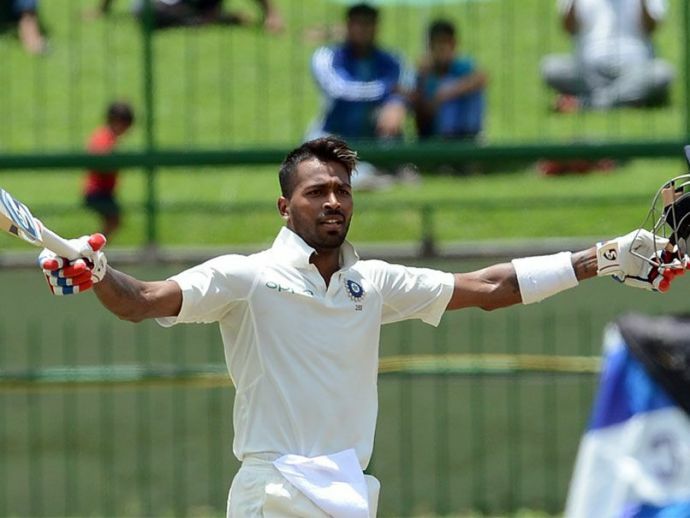 Pandya scored 178 runs in the series at 59.33 which included a whirlwind century in the third match. Until now, the volcanic range in the eastern region of African tectonic plate was believed to be the biggest volcanic region. 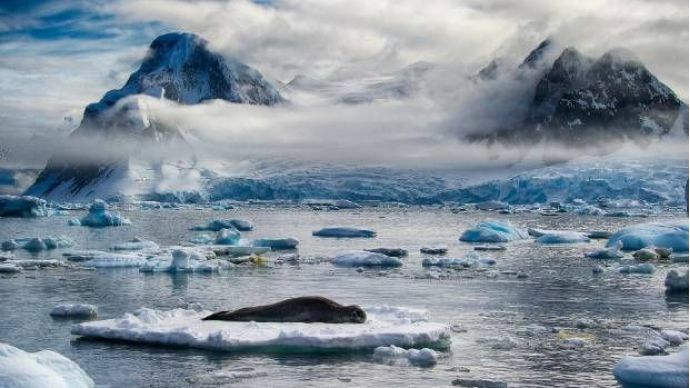 But, after discovering a whopping 91 volcanoes under the ice sheet in Antarctica to add to the already known 47 ones, the polar region now has trumped the african range. The height of these peaks range from 100 to 3,850 metres, and now has raised concerns about them getting activated owing to depleting ice layers. “With great pain we have to say that once again a doctor has been made a scapegoat for the infrastructural lapse and failure of the government,” Dr Harjit Singh Bhatti, President of the resident doctors association at AIIMS, said in a statement. 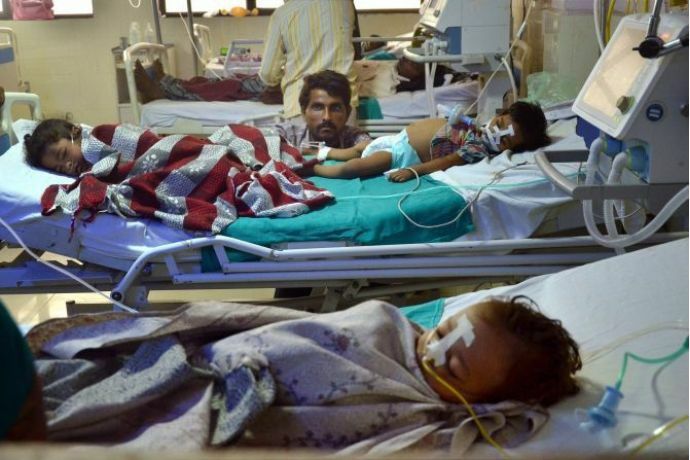 Dr Kafeel Khan was sacked following the death of 63 children in the government hospital in UP even after many claimed that he tried his best to save the lives of the children. 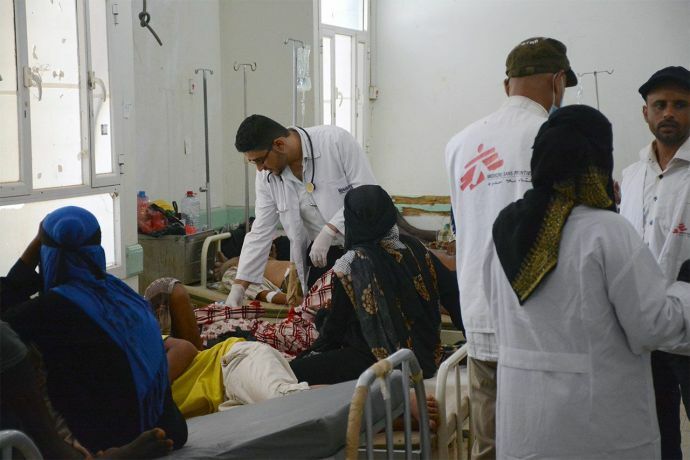 According to a report by World Health Organisation, the Cholera outbreak in Yemen has now affected almost half a million people with over 2000 people dying from it. Overall the numbers have started to dwindle down but still no proper sanitation and poor medical services keep the authorities from curbing the spread.